Come stop by our booth for sweet treats and get our flyer special on the DOWN THE AISLE / Month of Coordinator Services!!! 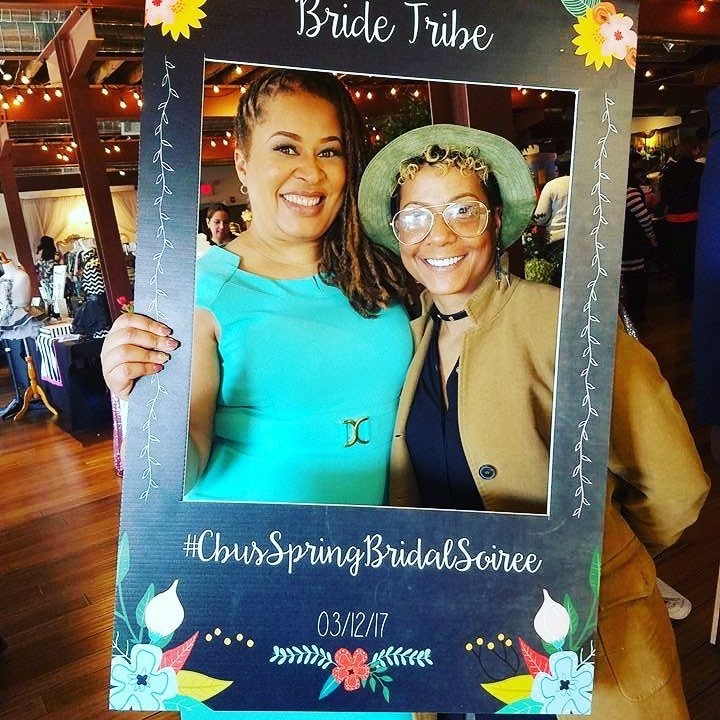 We want to welcome newly engaged couples, brides & their bride tribes to the Columbus Bridal Soiree- Spring 2019 Edition ! 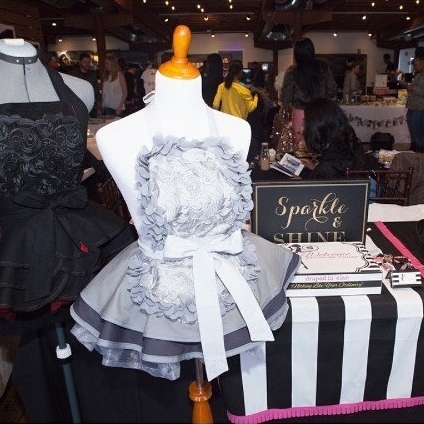 This soiree is THE Ultimate Bride Tribe event of the season and we happy to bring it back to the beautiful, Blackwell Hotel located on OSU's campus!! We LOVE to party and connect newly engaged couples/brides with some of the hippist, underground, talented, moxy-having wedding industry professionals in the Columbus, Ohio area!!! The event promises to showcase a range of diverse wedding professionals that are looking to help you plan and excute your wedding day! We have fun, we dance, we educate & connect! Champagne Bubbles included of course!! 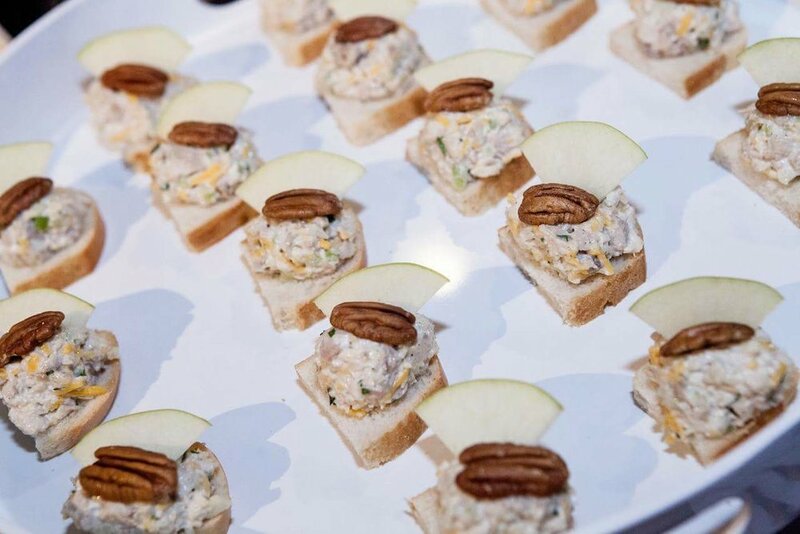 Swag Bags, Complimentary hors d'oeuvres, Product Samples & Bubbly Bar on deck! Cake Tastings, Treats, Giveaways, our house Dee Jay spinning the latest tunes and dance lessons happening throughout the afternoon. "Ask The Expert" Luxury Lounge Area will be scheduled this spring. This area is for couples/brides to have some REAL face time with local wedding professionals. Ask your your questions like: "How to purchase your perfect wedding dress?" or "How much cake do I need for my guests count?" or "How do I manage my timeline?" 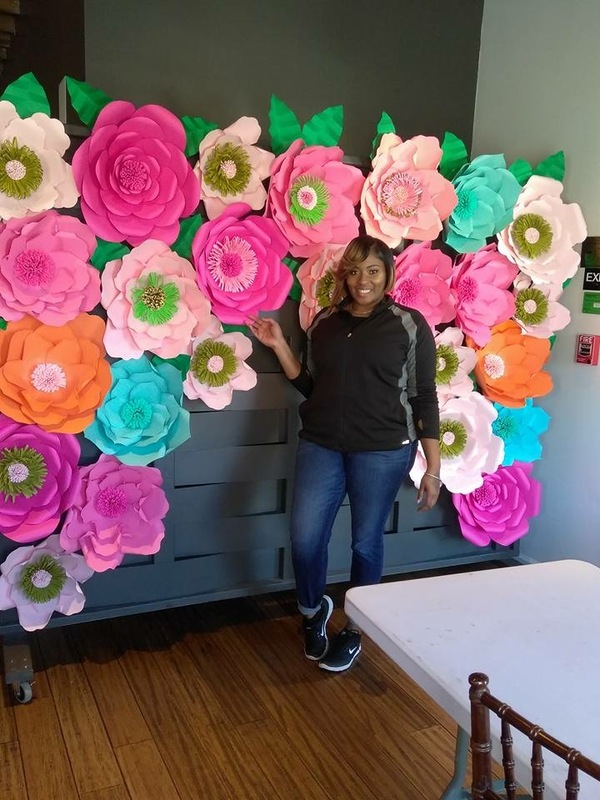 Get answers in a chic environment! 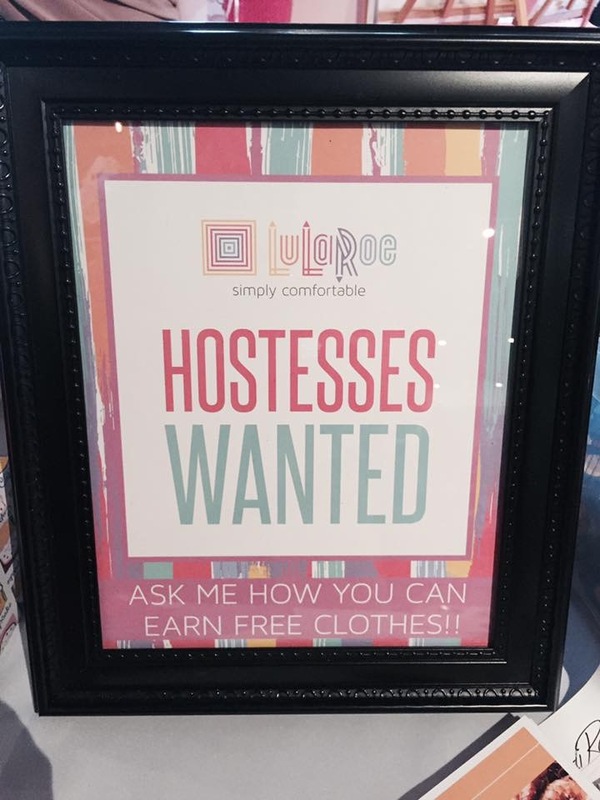 We had a BLAST last year and we connected so many of you with unique vendors and ideas you may have never known about! This is not the cattle herd style bridal show! 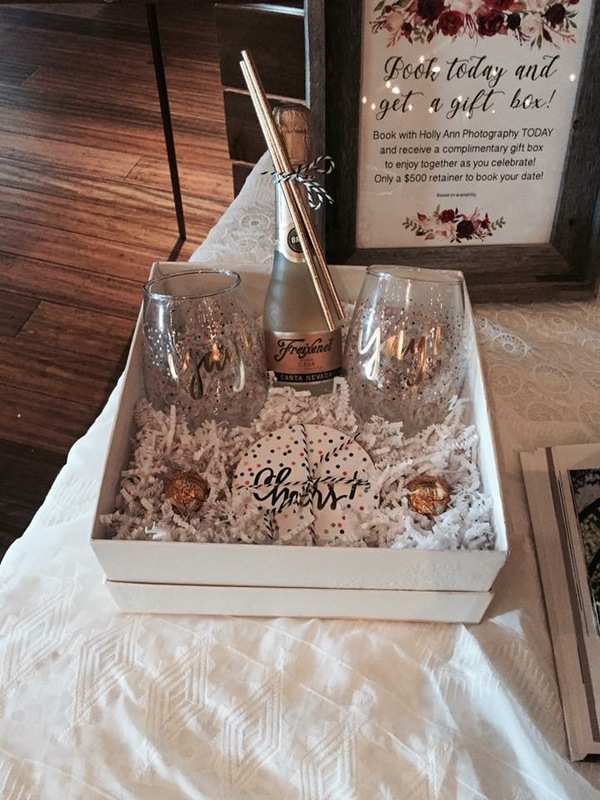 We pair you up and make sure you leave with the help you need to execute your perfect day! The event promises to be full of fun and interaction, such as mini manicures, hair make-over’s, battles of DJ’s, complimentary themed cocktails, complimentary hors d'oeuvres and samples, tours of this beautiful, stylish hotel & event venue on the iconic Ohio State University campus. Top industry players in the wedding industry serving central Ohio will be in attendance to showcase the latest trends in the industry! In the house on that day will be, Caterers, Florists, DJ's, Photo Booth Sessions, MUA's, Hairstylist, Bridal Salons, Invitations, Photographers, Wedding Cakes, Cupcakes, Sweets Tables Displays and more to make the day fun and memorable! Leading industry professionals will be available to provide answers to any questions you have during the Q&A panel discussion session. "ASK THE EXPERT BOOTH!" Our Mission is to show couples local wedding professionals who are anxious to serve you and contribute to your big day. 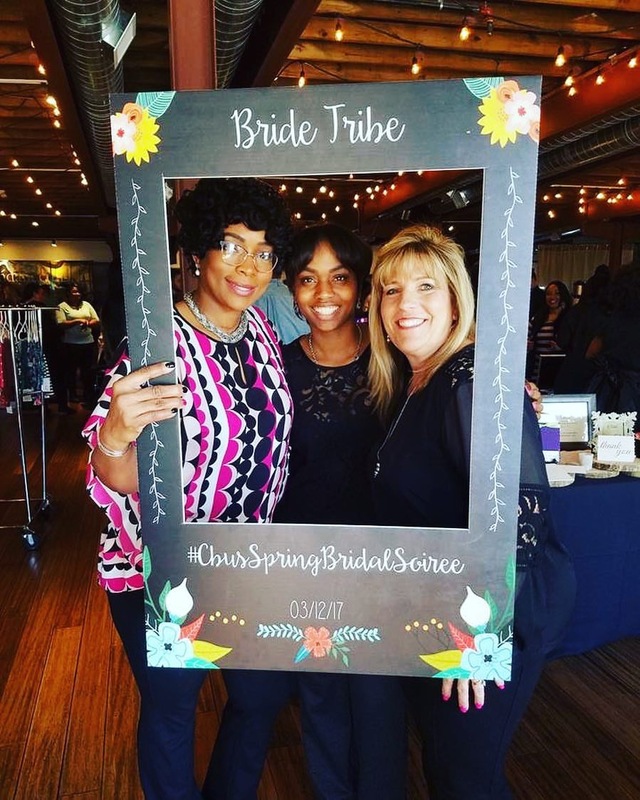 The Ultimate Bride Tribe event of the season is happening again! 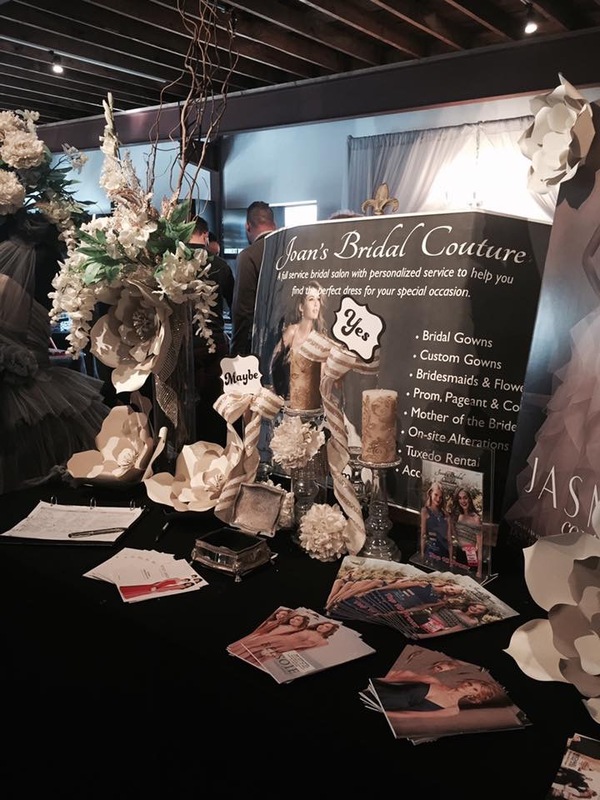 Come hang out with us at the 2nd Annual "2018 Columbus Spring Bridal Show!" 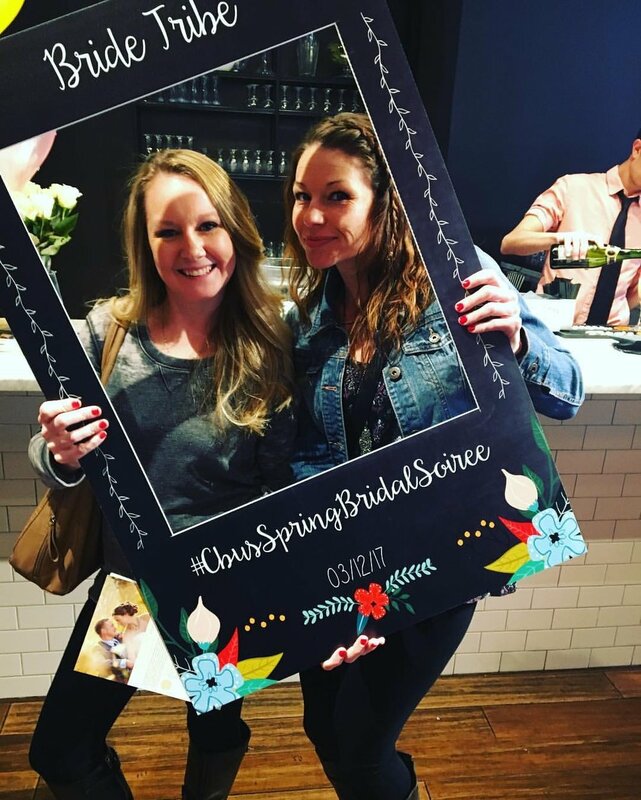 We like to party and connect newly engaged couples with some of the hippist, underground, talented, moxy-having wedding industry professionals in the Columbus, Ohio area!!! The event promises to be full of fun, champagne bubbles, and connecting! 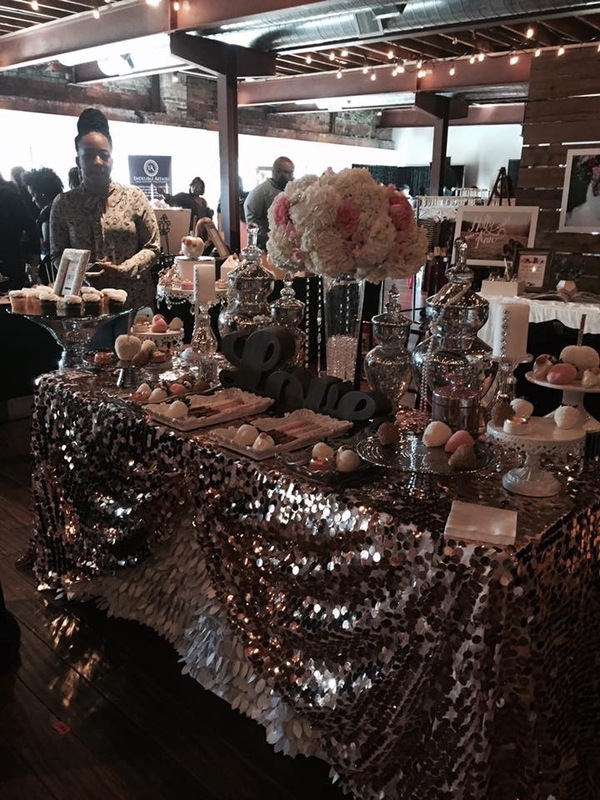 We want to make sure our newly engaged couples have a ball & book these awesome vendors for their special day! Mini Manicures, Hair Make-over’s, Wedding Bands & Battles of DJ’s, Complimentary Themed Cocktails, Complimentary hors d'oeuvres and samples, tours of this beautiful, industrial-chic event venue. Top industry players in the wedding vendors industry within the city will be in attendance to showcase latest trends in the industry! Location & Online Registration for Attendees & Vendors will be available soon and we will post that info within this Event!